Browse our complete line of lighting. Browse our complete line of power distribution equipment. Browse lighting fixtures for common applications. 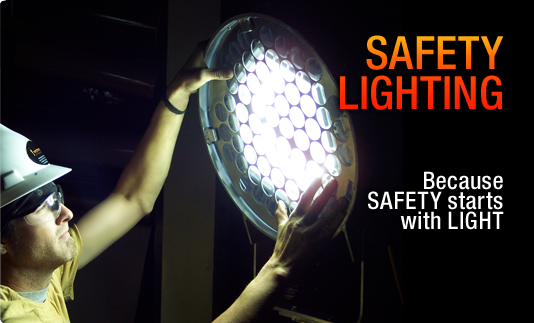 Get to know WorkSite Lighting. Big on power and light, easy on maintenance. Meets offshore requirements. 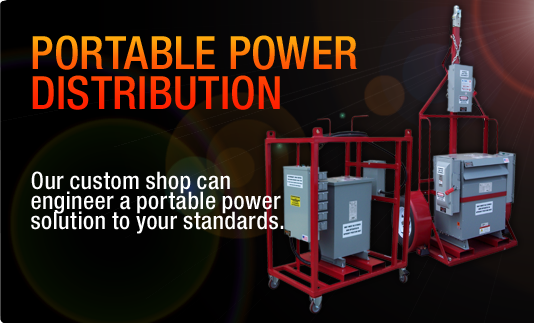 Our custom shop can engineer a portable power solution to your standards. WorkSite Lighting is a world leading manufacturer of explosion proof lighting and portable power distribution equipment. Our explosion proof lighting products include explosion proof LED lighting, string lights, stand lights, vapor proof lighting, spotlights, and offshore-ready light towers. Our explosion proof lights are manufactured to Class 1 Division 1 Lighting and Zone 0 and 1 standards and are used in locations where gas or vapor is normally expected, including in construction and job sites, manufacturing facilities, marine/ship yards, military, mining, offshore, oil fields, refineries, and much more. Contact us today to learn more about our lighting and power distribution equipment. And don’t forget to ask about our rental service. Please provide a brief description of the product and information you are interested in. "WorkSite Lighting is truly an industry leader in specialty lighting. With years of experience and knowledge, their services have far exceeded all expectations. Whether it’s a custom lighting fixture, distribution panel, or specialty tank light, they consistently meet this ever changing market. They are true innovators, providing the most technologically advanced systems to meet all industry needs."